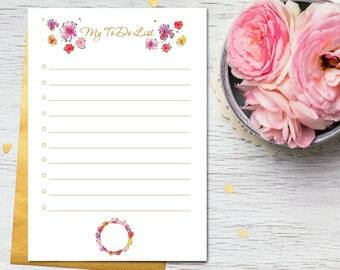 Organize your purchases with My To Do List in silver version, and write your daily and weekly targets. 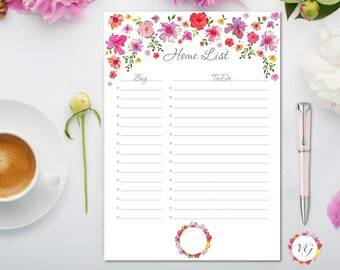 Home List Silver - Home Todo List - To Do List Planner - Daily Planner | INSTANT DOWNLOAD! 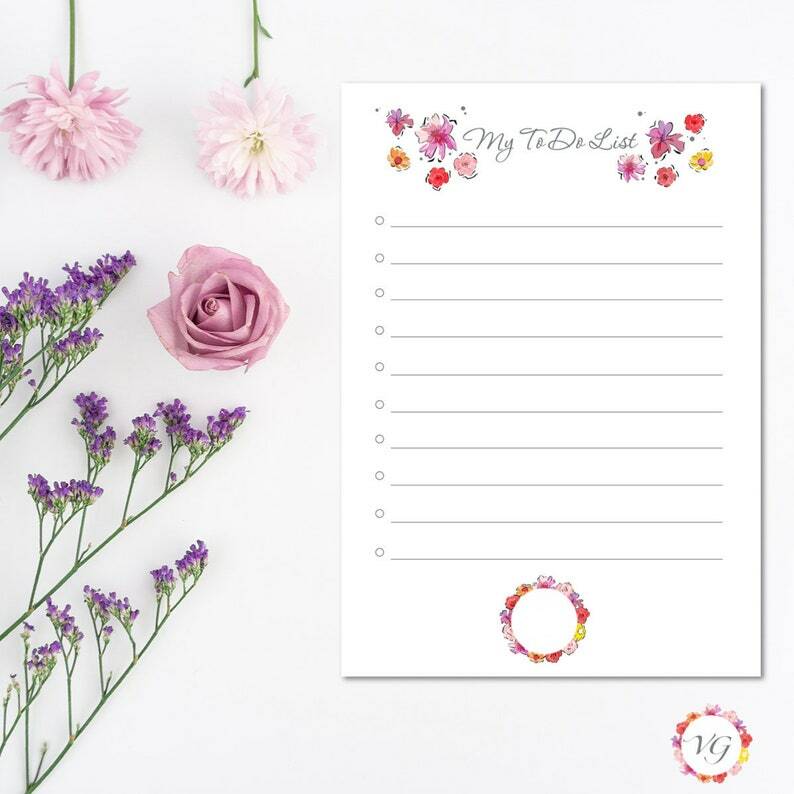 Netflix List Silver - Netflix Todo List - To Do List Planner - Daily Planner | INSTANT DOWNLOAD! 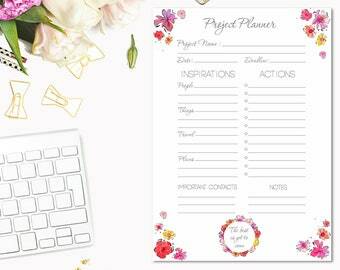 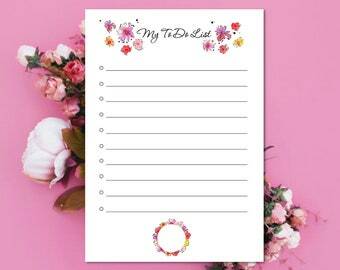 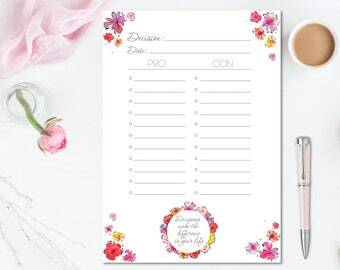 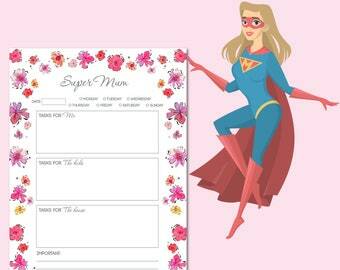 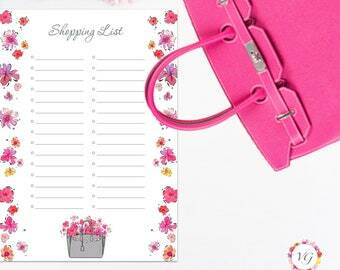 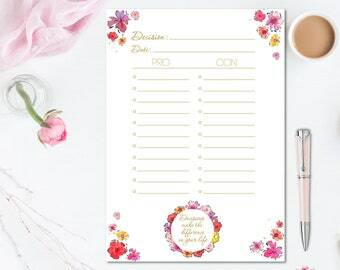 Spring List Silver - Spring Todo List - To Do List Planner - Daily Planner | INSTANT DOWNLOAD! 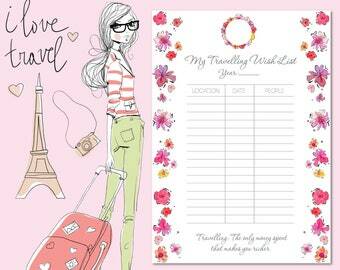 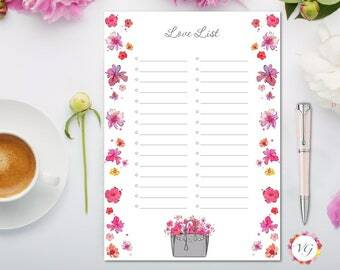 Love List Silver - Love Todo List - To Do List Planner - Daily Planner | INSTANT DOWNLOAD!